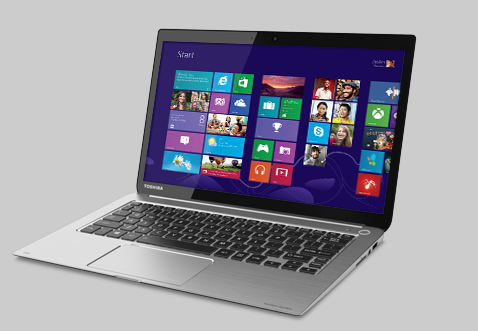 Toshiba has released its ultra-high-res laptop the KIRAbook. The Toshiba KIRAbook is for the most part a decent ultrabook. There is no other screen like it in the Windows 8 market. It is thin and light, weighing just 3 pounds. Toshiba claims the magnesium alloy casing is 90% stronger than the aluminum case of the Macbook Air. The screen contains 3.7 million pixels. Unfortunately the KIRAbook has a smaller keyboard, and the track pad is less responsive than the Macbook Air. It appears Toshiba is attempting to outdo the Macbook air, but there is a lot to be left wanting. Whether you are renting a large number of laptops for a convention or a laptop for personal use. RentOurLaptops.com is here to assist you with your short to long term laptop rental needs. Call a tech travel agent at 888-736-8301 or get a detailed laptop rental quote today. accidently or unknowingly our computer system gets exposed to virus.